Thanks to eRevMax we managed to find a solid partner in HotelREZ, which suits all our GDS distribution needs and then some. The seamless integration of the two systems and the excellent support offered by both eRevMax and HotelREZ allows me to focus on revenue management and our day to day business. 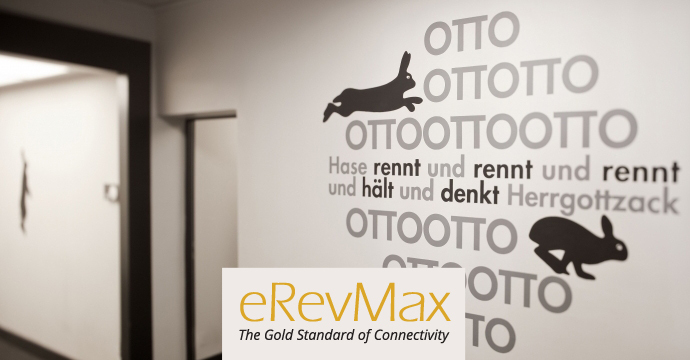 To connect to HotelREZ smoothly, Hotel Otto used eRevMax’s XML interface, which made it easy for HotelREZ to fulfil Hotel Otto’s GDS distribution needs. Hotel Otto had already been using eRevMax’s RateTiger Channel Manager to make real-time rate and available updates across all its online sales channels. Our partnership with eRevMax has allowed Hotel Otto to smoothly connect to HotelREZ’s own HO chain code on the GDS, giving them access to hundreds of new preferred consortia and TMC partnerships worldwide. 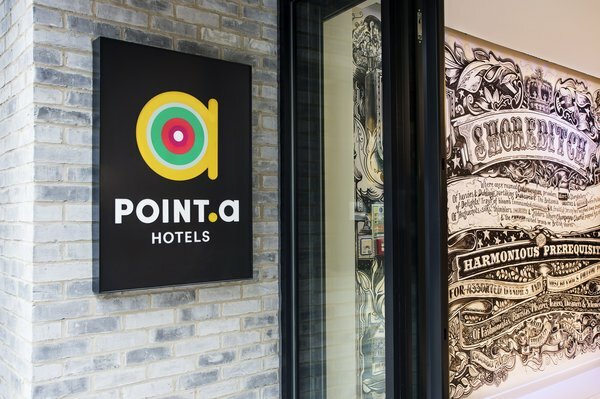 The seamless integration and certified connectivity between our two systems minimizes disruption during the switch over process and ensures mutual hotel customers are able to distribute real-time rates and inventory to a range of new booker markets on the GDS. eRevMax has continuously invested in building a robust infrastructure to provide hoteliers with uninterrupted service offering 2-way XML connectivity with over 300 online channels and partners. The company’s product offering – RateTiger, RTConnect and LIVE OS, assists hotels in their online distribution needs for driving better results. To read the original eRevMax’s press release, click here.